Check out the Chevy Bolt in Midlothian - The Chevy Bolt is an all-electric car that has thoroughly changed the meaning of a green vehicle. Rated as Motor Trend’s 2017 Car of the Year, the Chevy Bolt is the total package, pairing innovation and performance. Through an EPA-estimated 238 miles per charge and a strong acceleration that will send you from 0 to 60 in 6.5 seconds, this all-electric car is prepared for drawn out outings. You may also move between gears electronically in the , creating a sleek and precise experience as you drive. Plus, it allows extra space for front passengers and the cargo space to accommodate even sizeable, oddly-shaped objects. 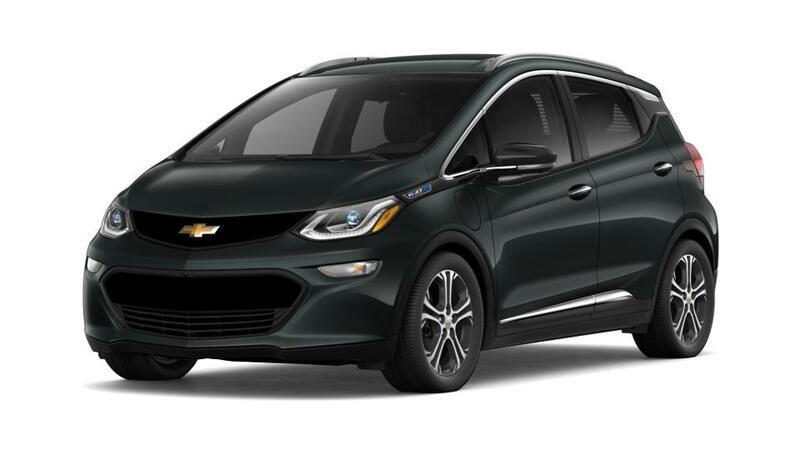 Arguably the top rated features of the Chevy Bolt is that you can charge the battery as much or as little as you want, based totally on how much time you have. If this description has sparked your interest in this pioneering all-electric car, pay a visit to Haley Chevrolet to try it for yourself.